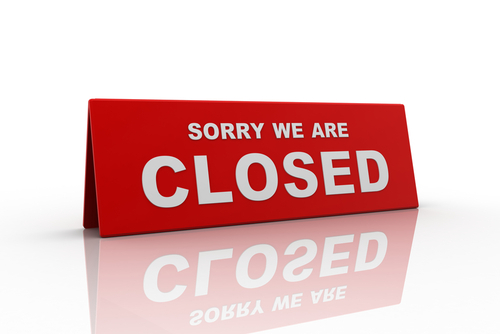 The surgery is closed for staff training every 3rd Monday of the month from 12.30. If you have a medical requirement during this time, please call '111' for assistance. 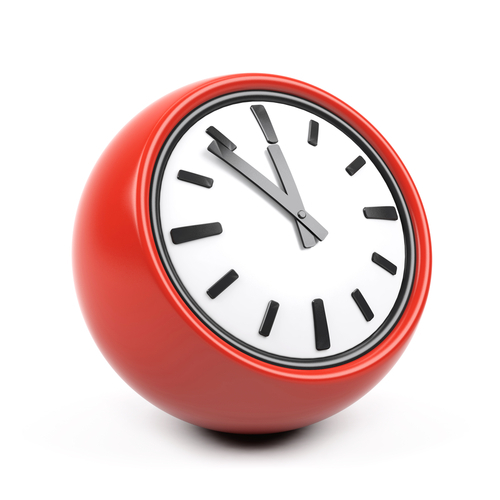 Monday 18:30 – 20:30 (routine pre-bookable appointments for those unable to attend during normal surgery hours). Please ask at reception for individual doctor’s appointment times. The Minor Injuries Unit at the Princess of Wales hospital in Ely is open 08.30 to 18.00 Mon-Sun. Experienced and highly trained nurses can treat a wide range of problems including wounds, minor burns, sprains and strains, limb fractures, emergency contraception, eye problems, ear ache (if over 2 years of age), cystitis (for ladies over 14 years old) and minor head injuries. It is an excellent service which usually has a waiting time considerably shorter than local A&E departments. Did you know that a cough caused by a cold normally takes 2-4 weeks to settle? Try the website www.patient.co.uk which has a large number of useful information sheets on many common medical conditions.